The night will start with a drinks reception featuring The Hilarious Granny, GlamourGranAnn, and live music. Following that will be a delicious 3 course meal, and live entertainment from X Factor stars Caitlyn Vanbeck and Nicholas McDonald, performances from some other up and coming stars, as well as a comedy set from Jamie Dalgliesh. After the raffle and auction, we'll end the night with everyone dancing to tunes from DJ Morgan and Zander Nation. We'll be revealing more details over the next few months, but will be keeping a few things back so there's still plenty of surprises and excitement on the night. Let's help this fantastic Hospice plug the massive £3.1 million funding gap they face every year, and ensure that everyone in Glasgow gets the care they need and deserve. Prince & Princess of Wales Hospice (Registered Scottish Charity No. SC012372). 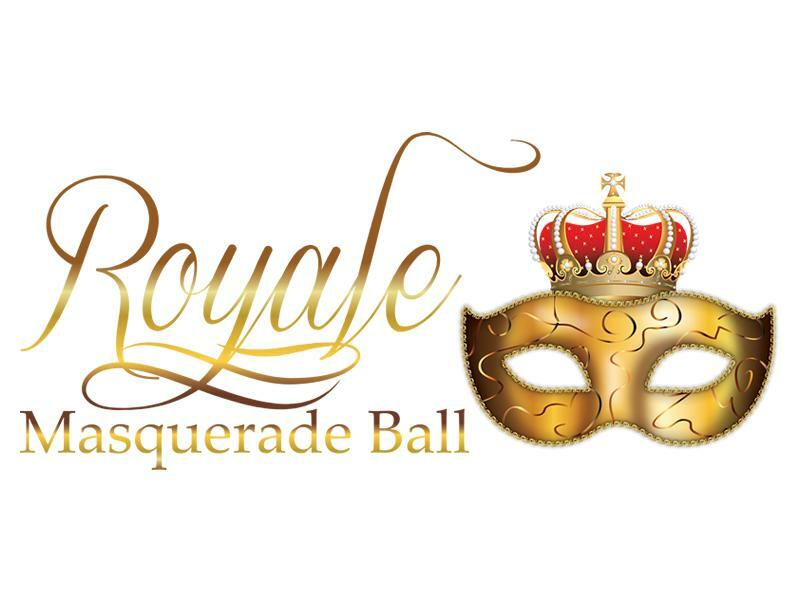 While we take every opportunity to ensure the details for Royale Masquerade Ball are accurate, we always advise that you contact the event organiser before setting out for the event to avoid disapointment.